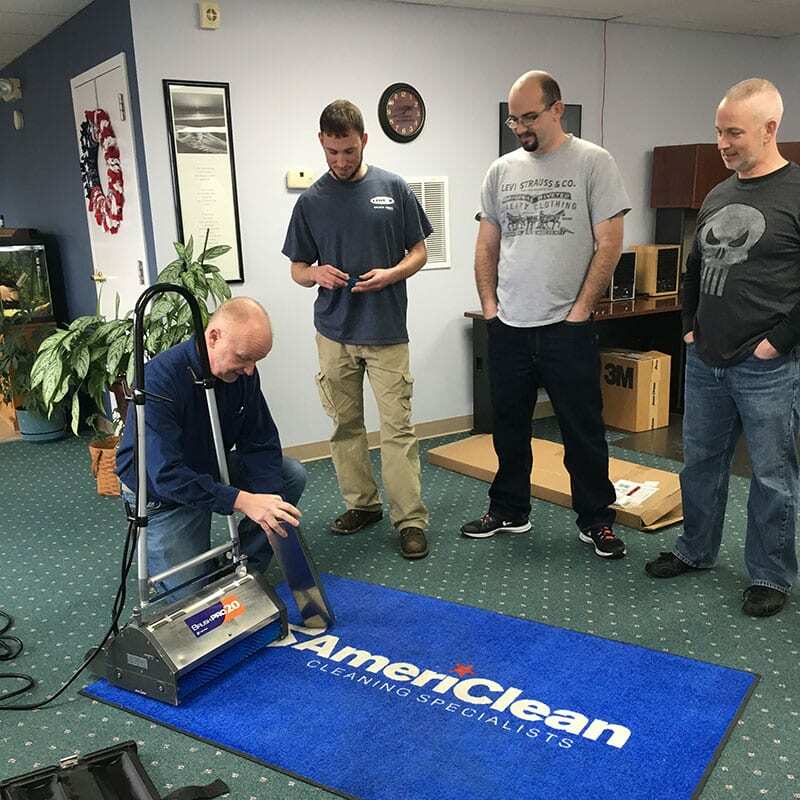 AmeriClean invests in employees by bringing in industry-leading experts to offer on-the-job training and education to the entire team on a quarterly basis. 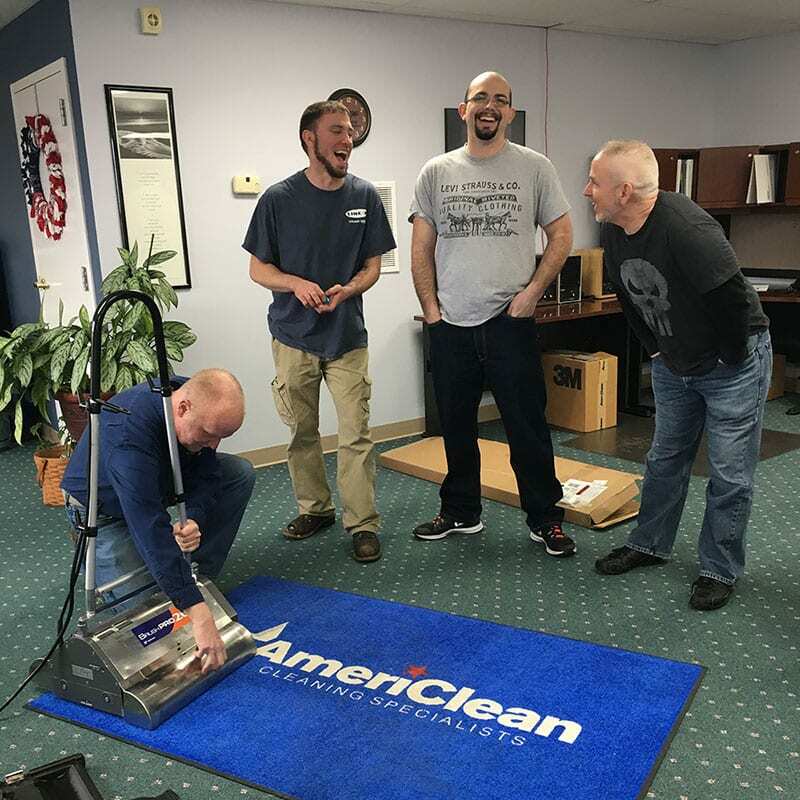 This is one of the major differences between other “professional” cleaners and AmeriClean. 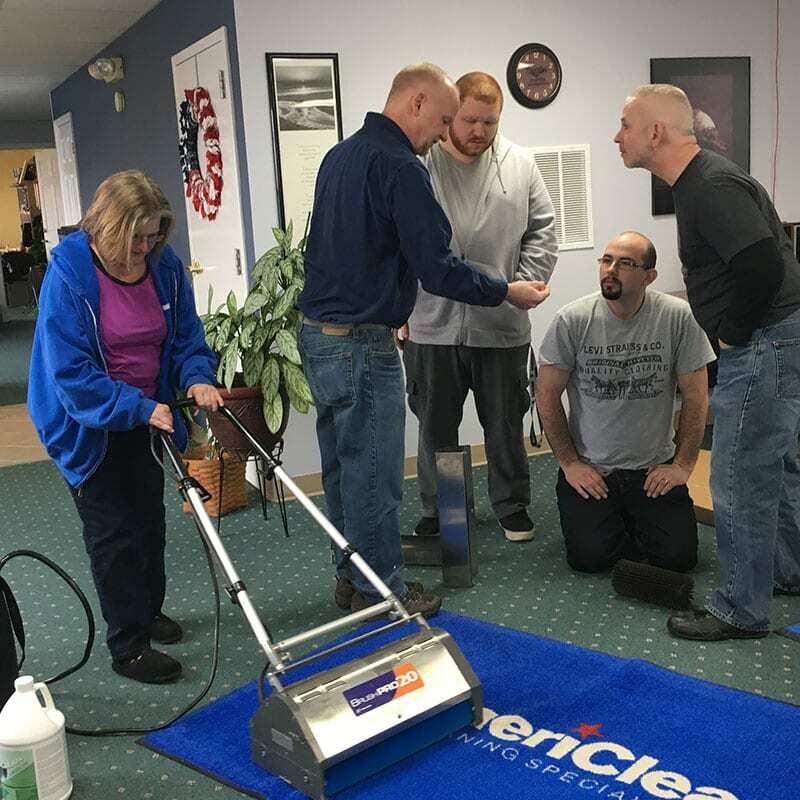 The topic of this class was a round table discussion identifying various cleaning solutions that we use and their purpose. 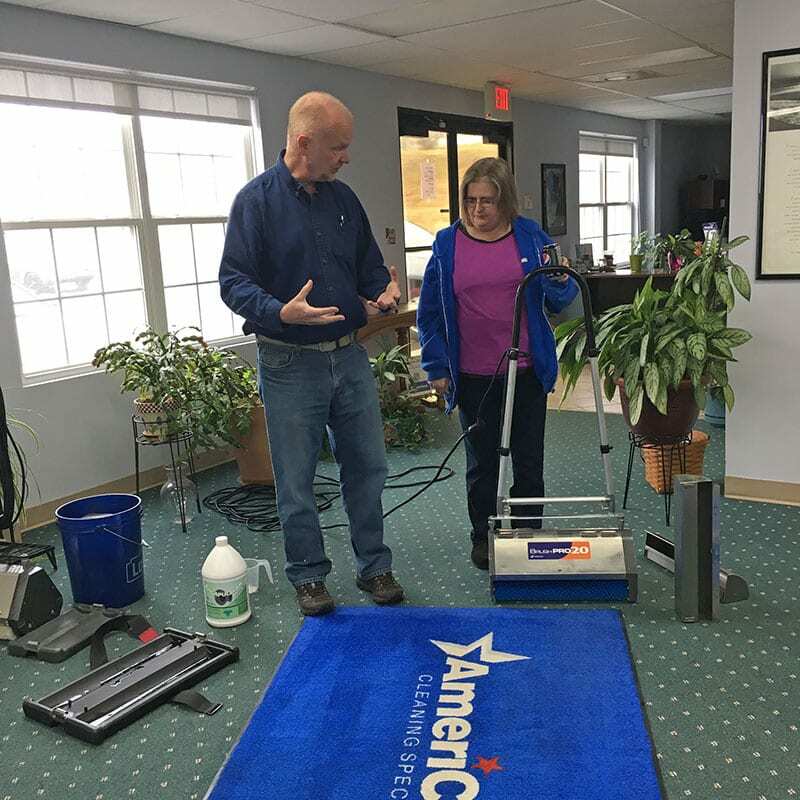 Jim Pemberton, an industry leading Instructor and Expert Cleaning Consultant was our leader and knowledgebase. 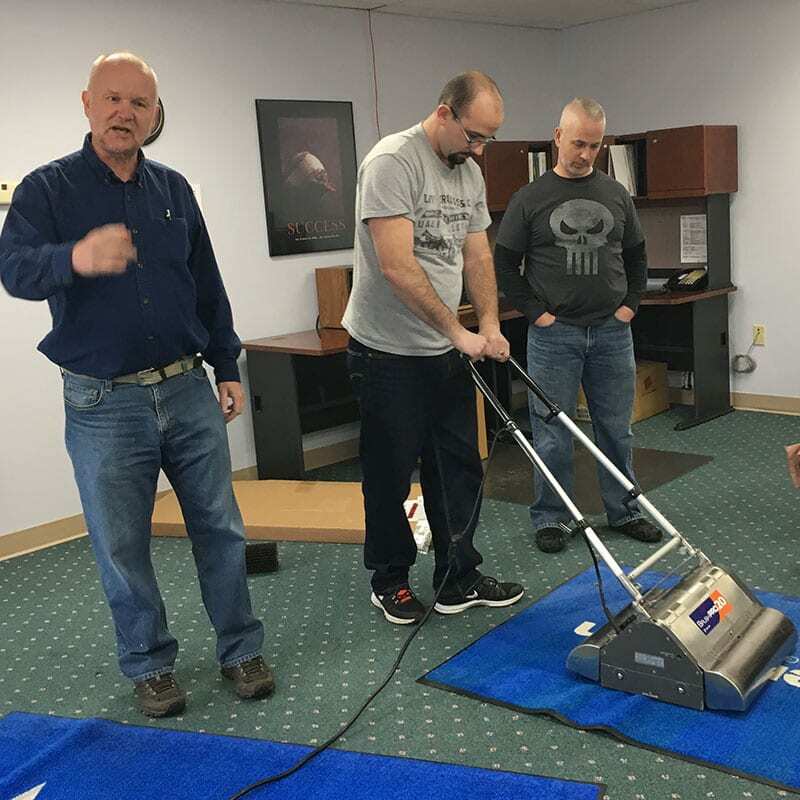 We all gained valuable information about pH and the chemistry behind cleaning. 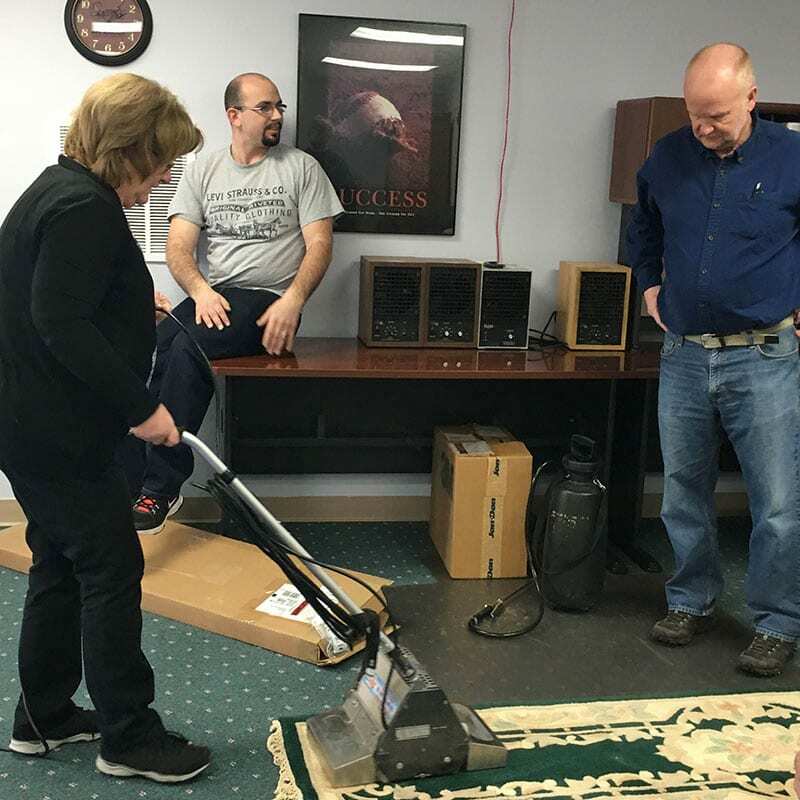 We also explored a different strategy of carpet cleaning with the encapsulation cleaning method – which is great for regular maintenance cleaning. 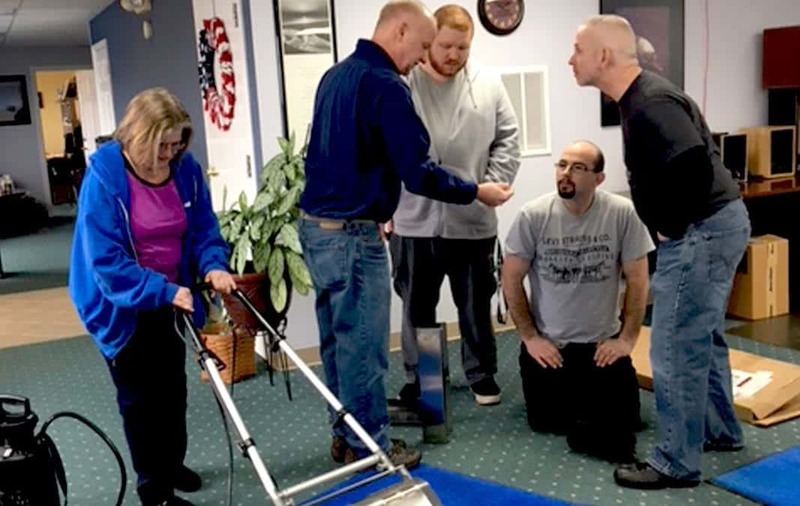 Check out some of the photos from Employee Training Day.